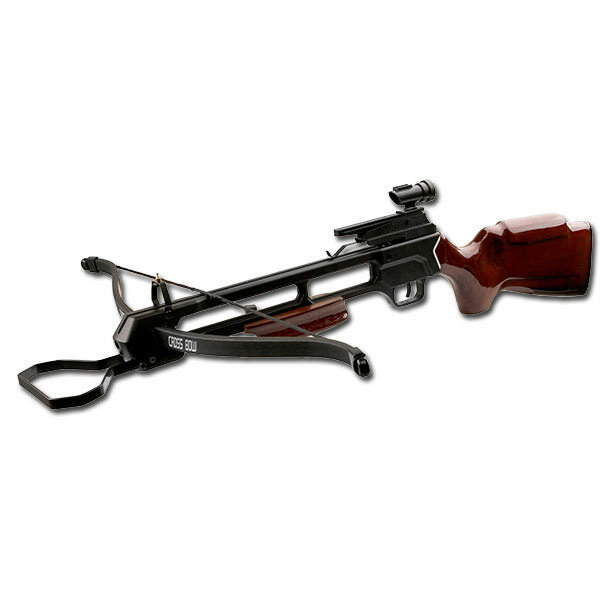 This is the crossbow you would use to bring down the largest of targets. It is weighted to balance your shot for an accurate and forceful impact. It has a powerful draw weight of 150 lbs. and can fire a ballistic at 210 feet per second.